Here at the Dawson Creek Literacy Society, we proudly offer a wide range of services for our community. 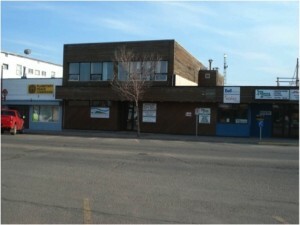 We are Dawson Creek’s only Settlement Services and English Language (LINC) provider. The Dawson Creek Literacy Society provides small group and one-on-one instruction in adult literacy for members of our community throughout the year. Our programs keep growing as the community’s needs grow and change. We also provide Adult Dogwood (BC Adult High School Graduation) prep. Our settlement services include information, resources and support for immigrants and newcomers. For more details on our services, please see our Settlement Services page. We also offer FoodSafe classes and a variety of workshops and events throughout the year. To access SD59 Distributed Learning click here. For a list of resources see our Important Links and Resources Page.